It’s safe to say I’ve been avoiding writing this post, because I have to temporarily say goodbye to Glasgow. As of last week I left Glasgow and moved back to Edinburgh, or East Lothian to be more exact. 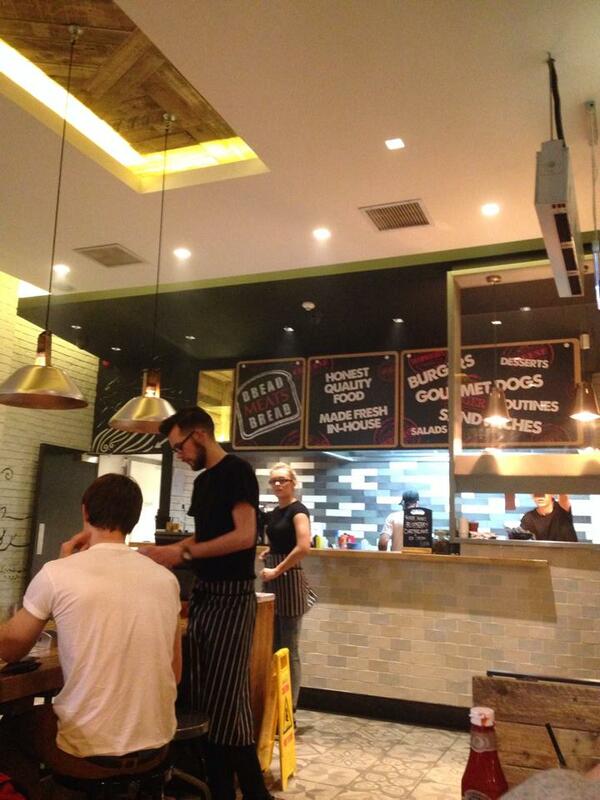 This is due to a number of circumstances and means that the focus of The Glasgow Diet will change slightly. I will not be changing the name because Glasgow is my surname, and I will continue to review Glasgow food and drink spots as often as I can. People say that you’re either an Edinburgh person or a Glasgow person. Having grown up in Edinburgh, I just assumed the capital was my home. It was beautiful, all my friends and most of my family were here, what could Glasgow have that was so special? Well, for starters, the University looks like Hogwarts! 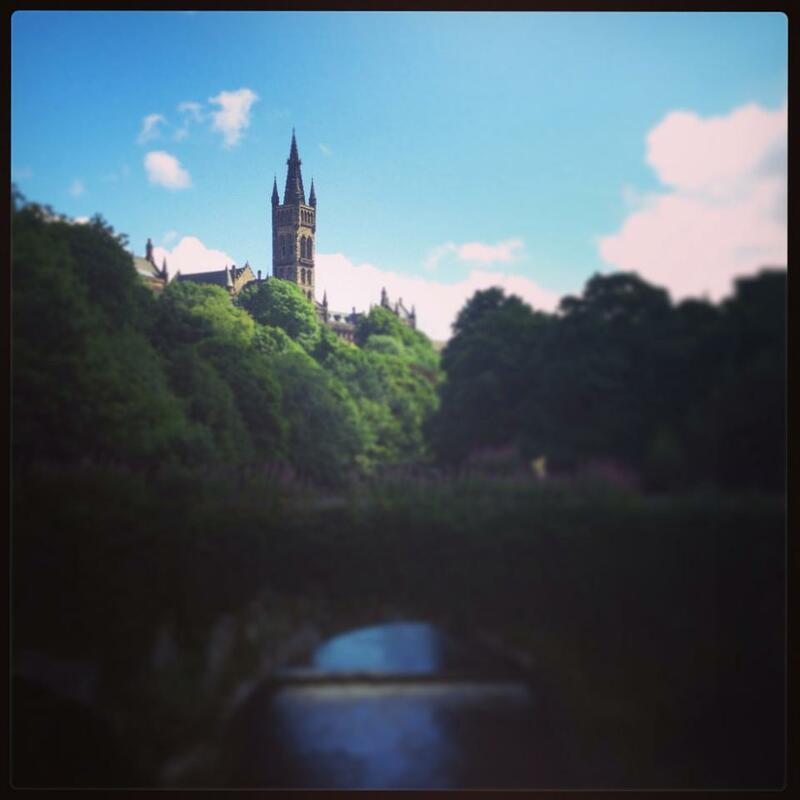 Going to University in Glasgow was a great experience, and I’m so glad that I ended up there. I have some hilarious and some awful memories, a degree I am proud of and friends for life. 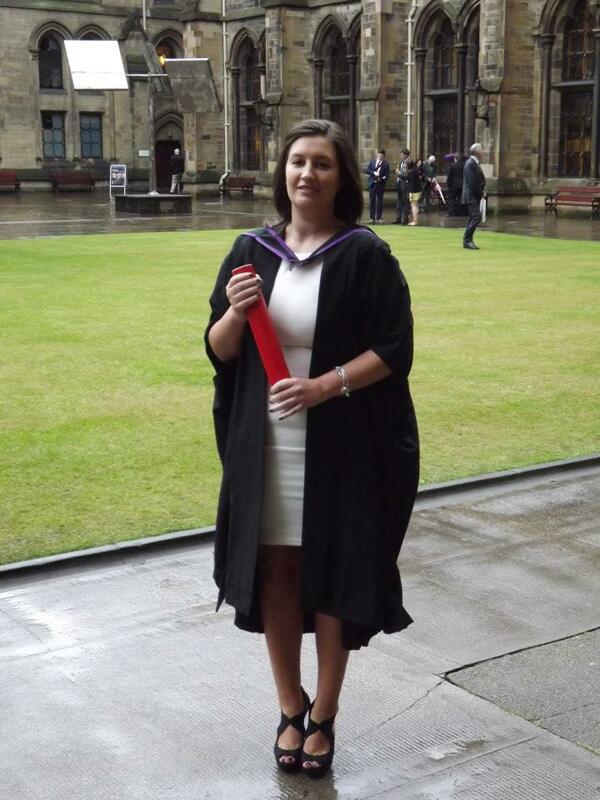 Sure, graduate life isn’t exactly going the way I had planned, but I loved my degree. I spent six years of my life in Glasgow and although I technically grew up in Edinburgh, I feel like I grew up in Glasgow too. I mean, I moved there as an 18 year old girl who just wanted to go out and party, now the idea of nightclubs gives me a headache! 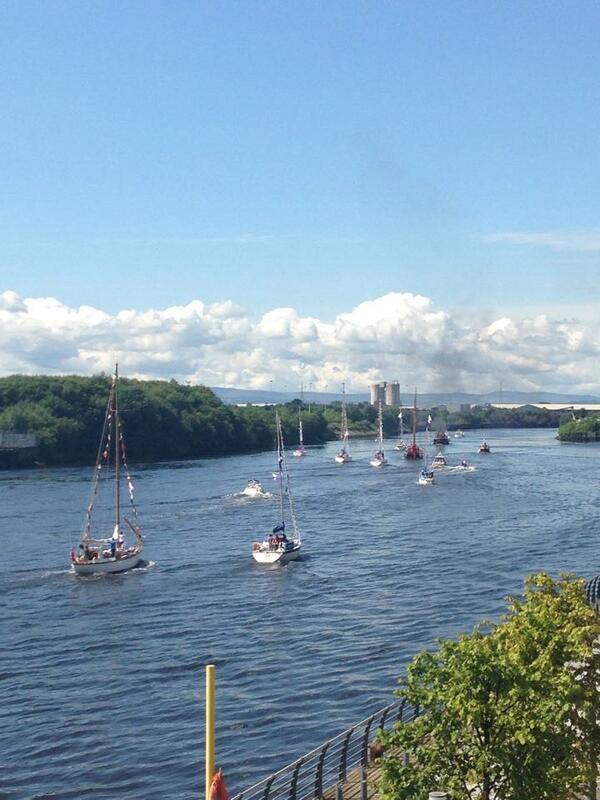 Living down at Glasgow Harbour for the past year meant I had a great seat for a lot of the Commonwealth Games. I watched the opening ceremony fireworks from my window, watched the Red Arrows fly by from my balcony, saw the flotilla of boats go by over the course of the week. I was so proud of Glasgow during the games, so impressed by what it did for the city and how smoothly it all went. It made me even more sure of my love for Glasgow. 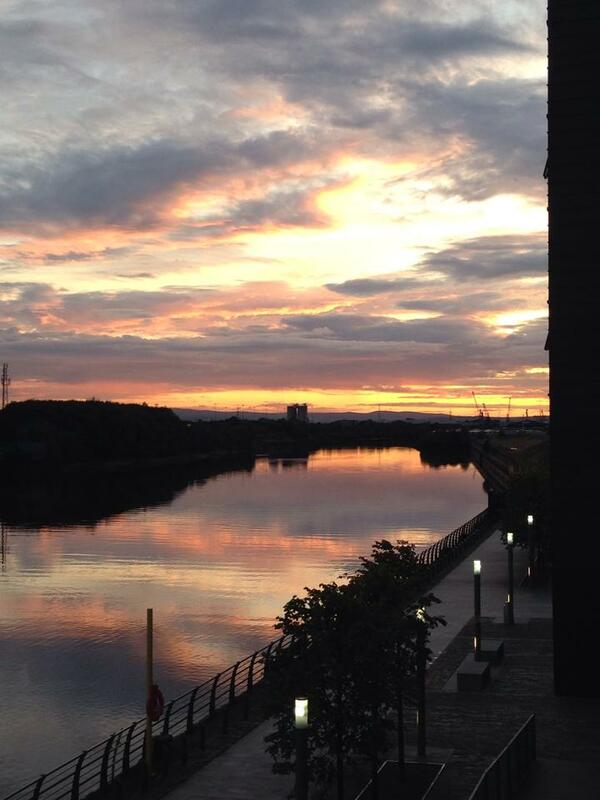 There is just something about Glasgow I will always love. 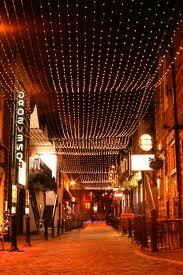 People underestimate how beautiful it can be, like the University, or Ashton Lane, or even down by the Clyde. They think Glaswegians are hard and dangerous, I find most of them to be pretty friendly! Loch Lomond is a thirty minute drive away and I’ve spent many weekends taking trips there, people don’t realise how close it is. Glasgow is where my love of food developed, going to University meant forcing myself to cook, something I had never really done before apart from in Home Ec at school. I learnt to cook and to bake in Glasgow, I fell in love with it and I fell in love with writing about it, and so I created The Glasgow Diet. I became a Glasgow person and I always will be. I intend on this move being temporary, so that I can return to my great city as soon as possible! In the meantime, I’ll be posting reviews on restaurants in and around Edinburgh and Glasgow as often as I can. For now though, lets keep the focus on Glasgow a little bit longer. 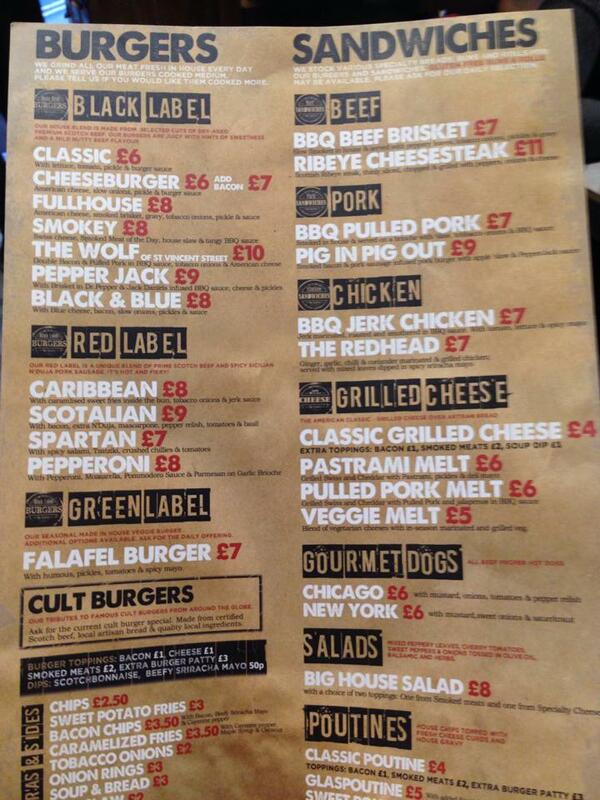 Two burgers immediately stood out to me – The Wolf of St Vincent and the Caribbean. When we arrived it was a busy Friday night and we knew we’d have to wait, but the turnover was pretty quick and we didn’t mind. We ended up waiting at least 25 minutes to be seated, which is longer than normal, but the restaurant was packed and we had chosen to wait. The second we sat down we placed our orders. 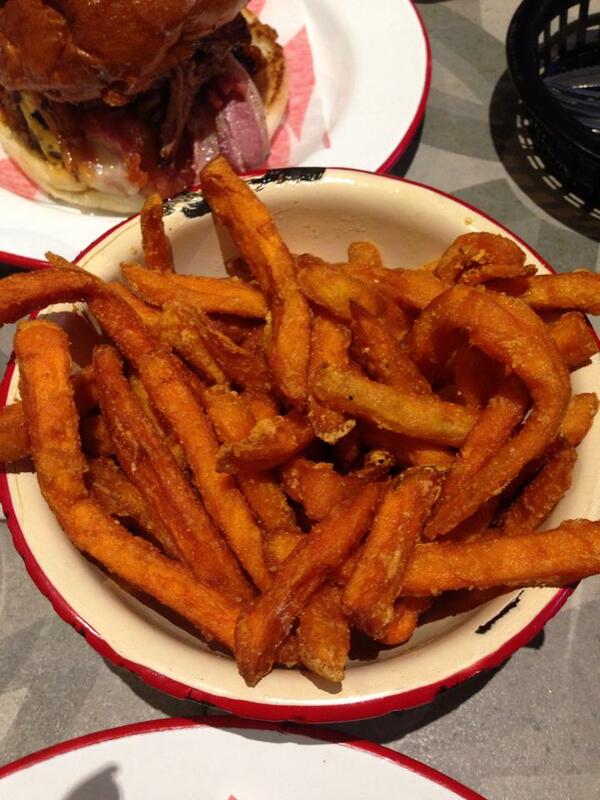 I went for the Caribbean, while Sam went for The Wolf, and of course a portion of sweet potato fries to share! We waited quite a long time for even our drinks to arrive and having already waited a fair while, I was, by this point, starving. 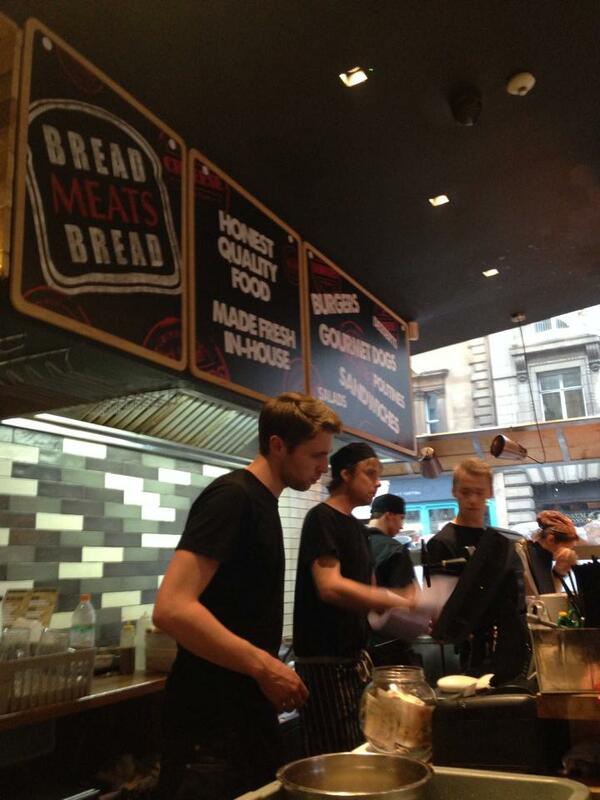 There was nothing to be done about the service and little point complaining, the staff were ran off their feet – clearly the new menu was going down well! When our food finally arrived I was eager to dig in. My Caribbean burger was from the Red Label, which meant there was Spicy N’Duja sausage through the patty. 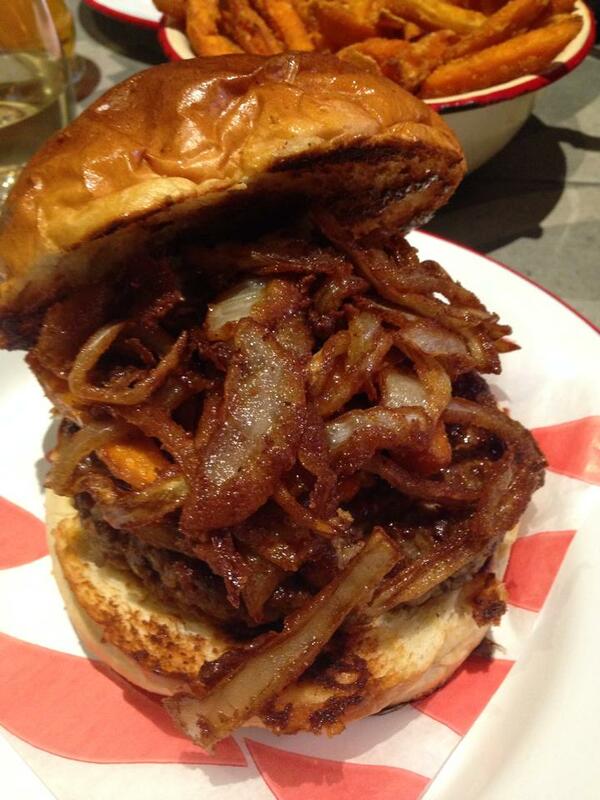 The burger was cooked in jerk sauce and topped with caramelized sweet potato fries and crispy tobacco onions – sounds good, right? It was good. The onions were crunchy and yummy, the caramelized sweet potato fries were strangely really good in a burger, and the slight heat coming from the spicy sausage was perfect. My criticism would be this: because the burger is slathered and then cooked in the jerk sauce, it kind of disappears, and everything else in the burger is quite dry. It needs the sauce. While I was eating it I knew there was something missing and it was sauce. Even a dab of spicy mayo on the bun, or topping the whole lot with more jerk sauce. It was tasty but it needed something to bring the whole lot together. Sam’s burger was huge, and was supposed to be topped with pulled pork, but the kitchen had run out. They replaced the pork with beef brisket and to be honest, it was a pretty good substitute. I had a good bite out of it and I have to admit, I was a little jealous. The Wolf worked so well despite the numerous elements to it and it wasn’t dry, like mine. I can imagine that with pulled pork it would be fantastic but the brisket certainly got the job done.